It was one of theusual day for 63-year-old Dhan Lal Pita, a laborer by profession. Being aware of a camp organized by Soochna Seva team his village-Pathar Colony, he thought to visit. He hopefully expressed his state, ‘I don’t get pension, what should I do?’ On checking his identity card and ration card, the team was surprised to know he hasn’t got pension for 3 years besides him being 63. 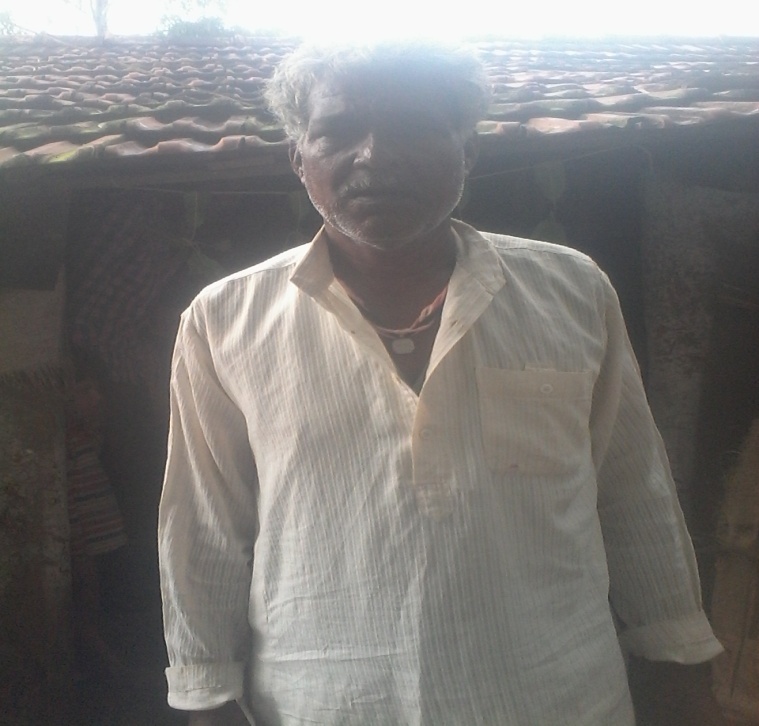 The team on 29 April 2016 quickly rushed to fill a request in the village panchayat. After contacting the Sarpanch and the Sacheev (Seretary) they requested to submit the documents in district panchayat of Bamoli. Many days of him lingering around, his pension ultimately started on 27 June 2016. When he got to know about his pension getting started, he immediately without any second thoughts moved from his home to express his gratitude. He contently told, ‘I was very stressed for many days, and you helped me get my work done in such a short period’. He expressed, ‘if poor people like us get help like this, we can remain hopeful, and this is what we expect as well.’ And this day, he left the center joyously, thanking Soochna Seva.